By Xah Lee. Date: 2016-10-14 . Last updated: 2017-03-14 . This just came out in 2016 April. A welcome addition. 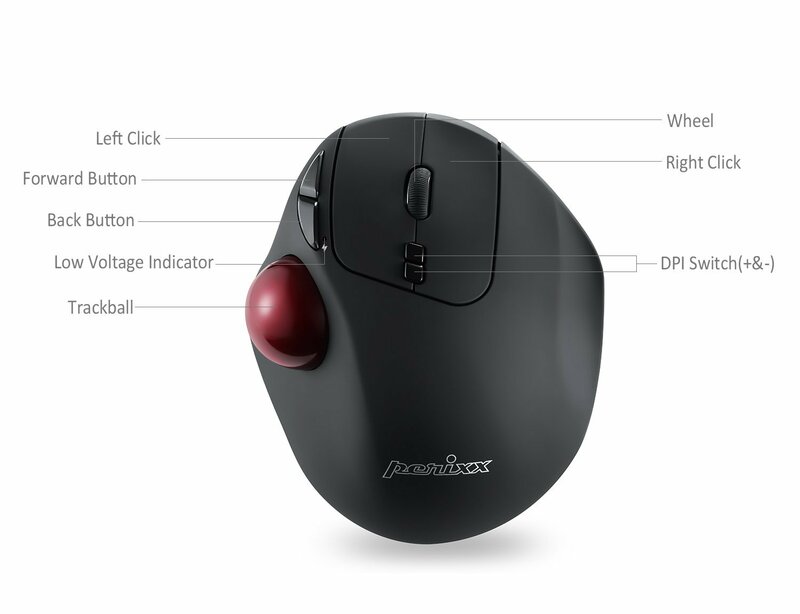 Wireless ergonomic trackabll mouse with 5 programmable buttons. Wireless 2.4G Technology with 10m Operating Range. 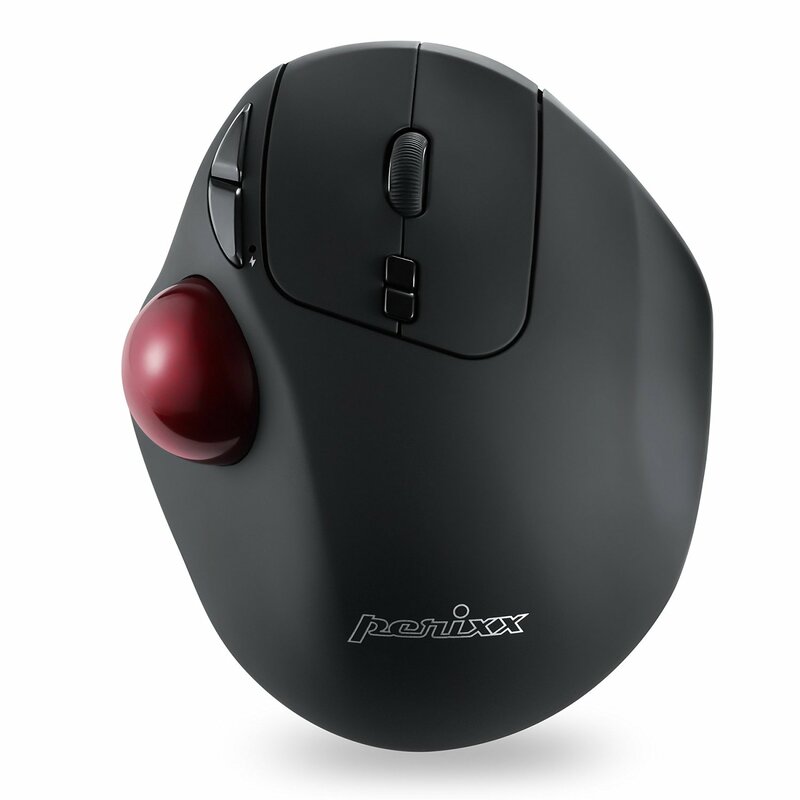 34 mm trackball, recommended for RSI user, industrial use. 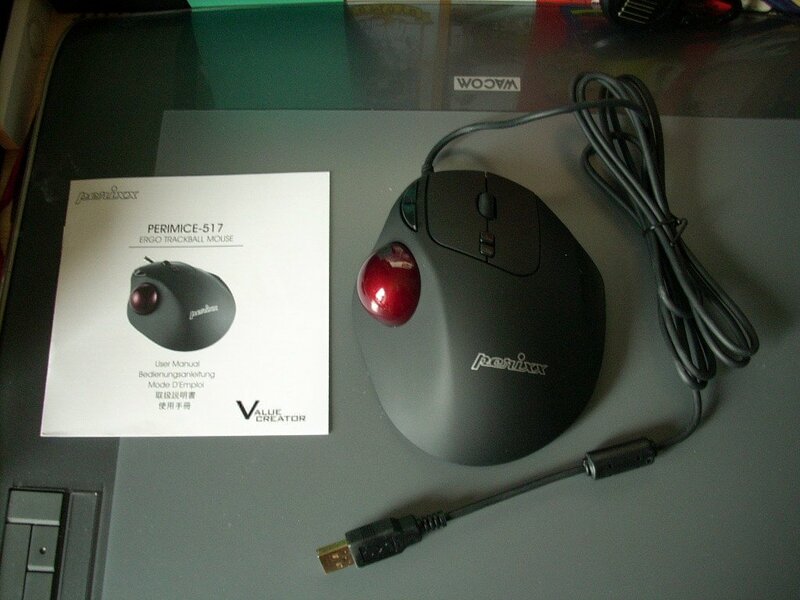 - Build in Silent Click function. 1000/1600/2000 dpi resolution with DPI Switch. Nano Receiver with Storage Compartment. On/Off switch. Auto Power-Saving: Mouse automatically enters power saving mode after 10 seconds of being sleeping mode, 8-10 minutes of being standby mode. 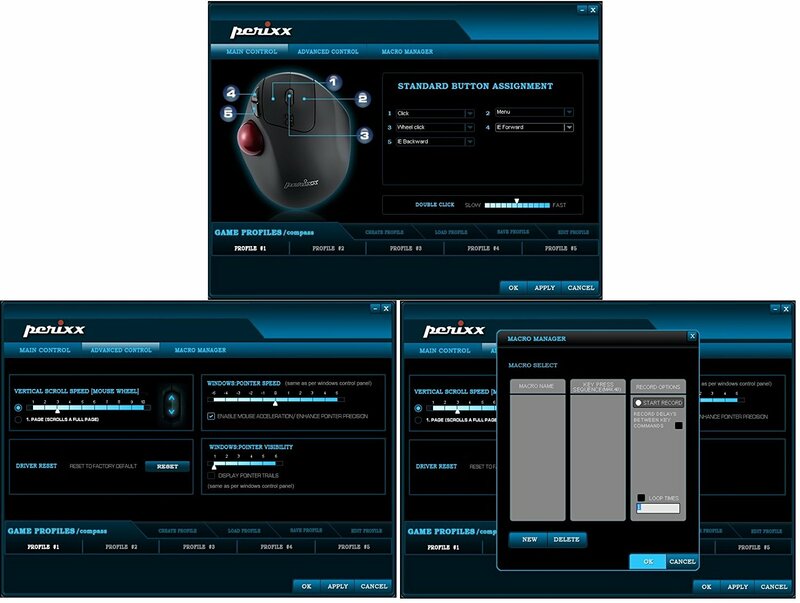 Perixx Wireless Trackball Thumbwheel Mouse review. Driver Software for Microsoft Windows. a friend reported that after few months, it's got dobule-click problems.